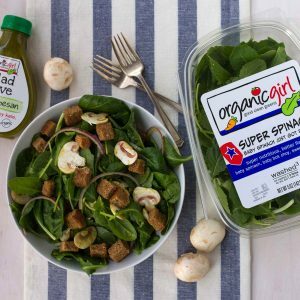 baby spinach just got a whole lot better! 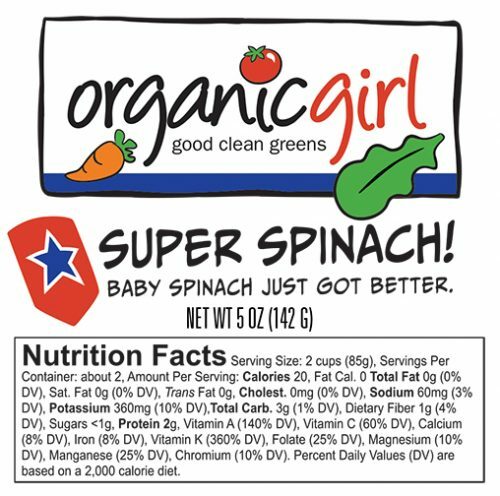 SUPER SPINACH! 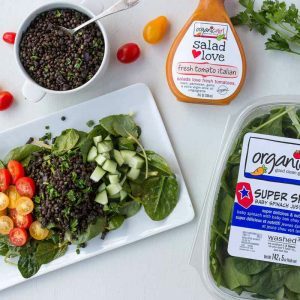 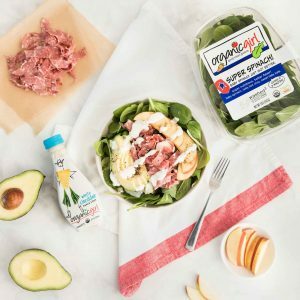 blends the popular and much beloved baby spinach with baby bok choy and baby kale, creating a trifecta of the top nutritional greens in one knock-out blend. 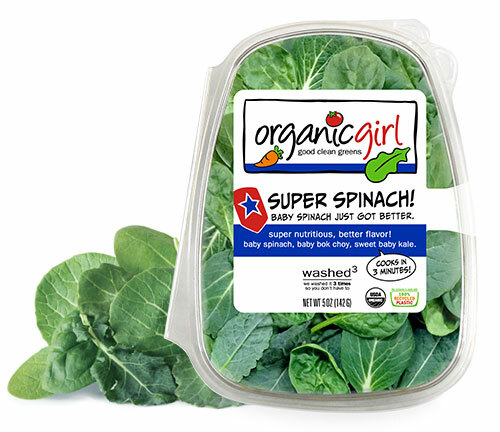 sweet baby spinach, hearty baby bok choy and the nutritional darling baby kale combine for a flavor that fights menu fatigue and delivers a huge nutritional punch!